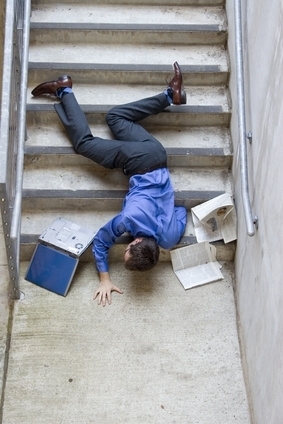 Business man falling down set of stairs. Are there unseen or poorly illuminated areas in your facility or on your grounds that could pose a danger to individuals and assets or provide cover for fraudulent activities? 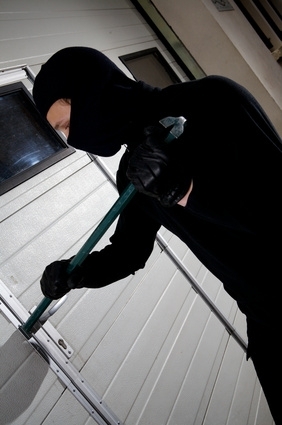 Would you know if an unauthorized intruder entered your facility? 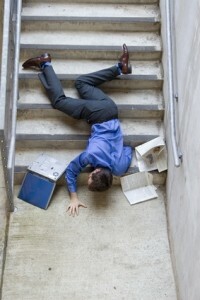 How quickly could you deploy security measures if needed? Do your existing security personnel and technologies effectively address all your safety and security needs? Are there human resources security policies and practices in place that guide and inform employees and staff, and protect your organization? If you don’t know or have good answers to these questions and more, you’re not as safe as you think and you may be open to significant liability. 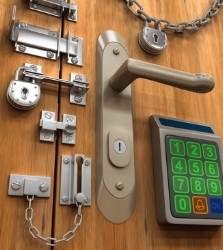 Nesbitt & Associates offers our clients a variety of security assessment solutions that protects lives, assets, and reputations. With a Nesbitt site inspection, we can help to ensure that your facilities and grounds have the best possible physical safety and security posture. Our in place security measures review identifies vulnerabilities and weaknesses in security policies (including human resources practices), procedures, technology, and access management and provides real world practical recommendations to mitigate your risk. Our fully integrated security assessment not only includes both a site inspection and in place security measures review, but a management and staff security perception survey that identifies the chief safety concerns of your organization’s stakeholders. Nesbitt & Associates security assessment services help our clients to protect assets, prevent injury and damage, limit liability, and improve the morale of staff.